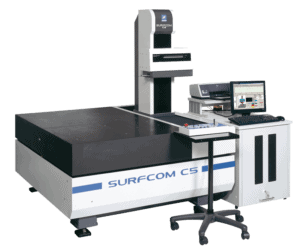 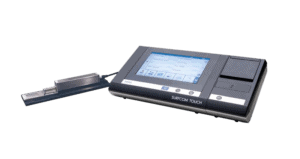 Topography option with SURFCOM Map software and the Accretech patented Y-Driver, which enables the measurement of even large workpieces. 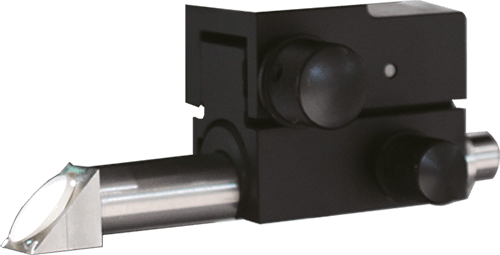 The new dual sensor achieves the highest measuring accuracy thanks to its two parallel measuring systems, which are integrated in just one probe head. 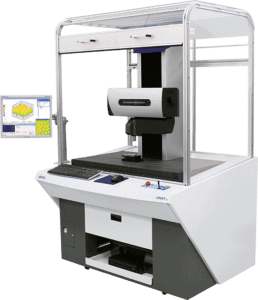 For surface measurement, the data is recorded using a high-resolution inductive technique and a large measuring range for contours over a glass scale. 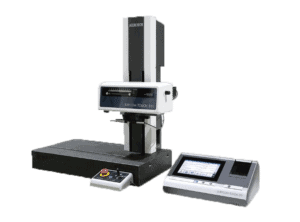 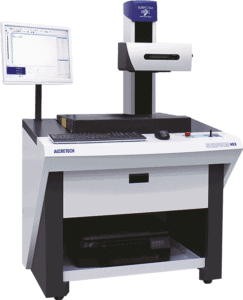 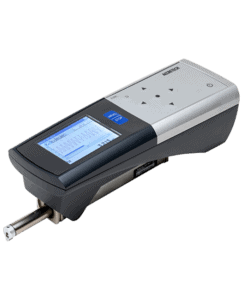 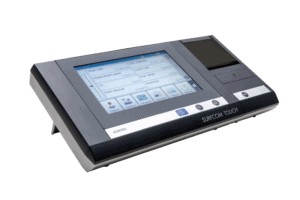 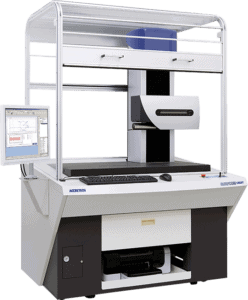 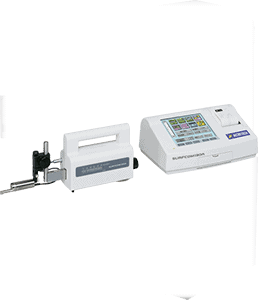 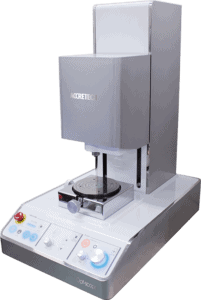 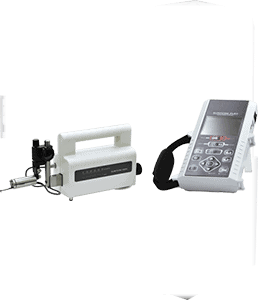 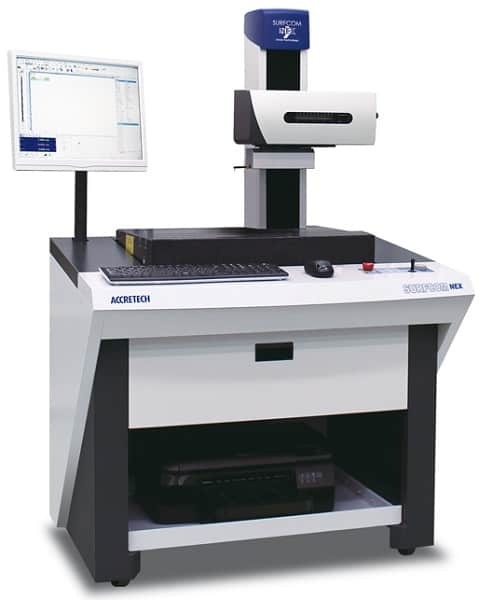 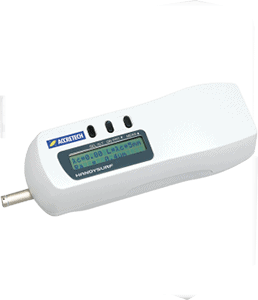 Thus, one reaches a large measuring range with only one measurement and at the same time very high resolution.